Dreamhowl is a camping and survival enthusiast. She spends her summer vacations tenting, and reads about apocalypse and disaster scenarios. Packing for a camping trip can be stressful when you haven't ever been camping before. Whether you are tenting in the wilderness or staying at a campground, there is a lot of gear to acquire. You have to take the natural elements to take into consideration and prepare for “roughing it”. 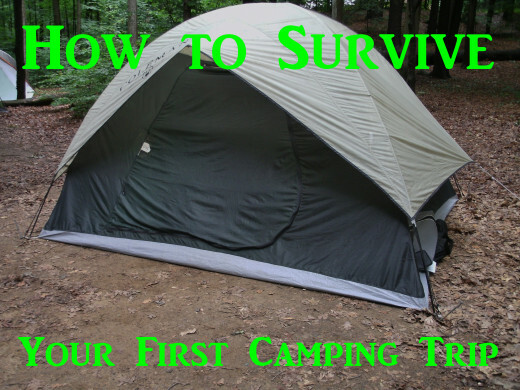 These essential tips will ensure you have the basics of camping covered, no matter what degree of difficulty. Before you schedule your camping trip, be sure to check the weather. 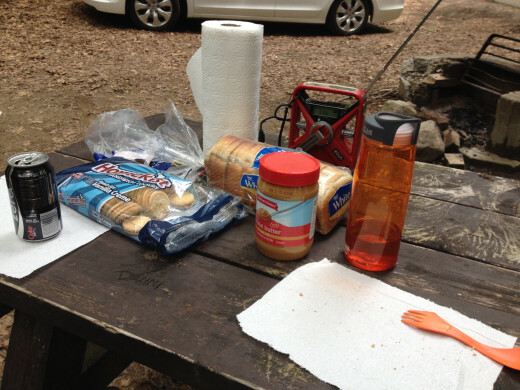 Rain can make a camping excursion miserable without the proper gear and clothing. 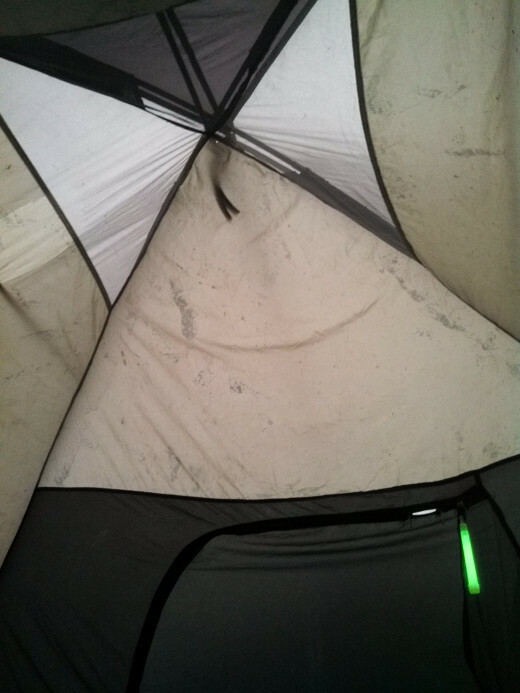 Most tents come with a rain fly in case of inclement weather; a rain fly diverts water away, keeping it from pooling at the base of your tent. If necessary, you can pack a backup tarp for added weather protection. Remember: "water resistant" is not the same as "waterproof". You should also be prepared for cold temperatures. It gets cold at night, even during the summer. Try to pack at least one pair of comfortable pants to wear at night, and a sweatshirt as well. We camped out in the middle of the summer, and it still reached 50 degrees at night! And don't forget your sleeping bag - a thin blanket sheet is not going to keep you warm. If the bag gets too warm, you can always remove layers of clothing. Camping can become dreadful if you didn't pack the right clothing. Whether you plan on hiking some trails or just relaxing by the lake, you will be in the wilderness for an extended period of time. The woods are not the place you want to wear inflexible or excessively short clothing. The woods are full of bugs, with mosquitoes being a major pest you want to avoid. The less skin exposed, the less the opportunities that insects have to bite you. If you plan on hiking, be sure to have comfortable sneakers or boots on hand. Hiking involves a lot of walking, sometimes through rocky or uneven areas; sturdy, comfortable walking shoes are a must. 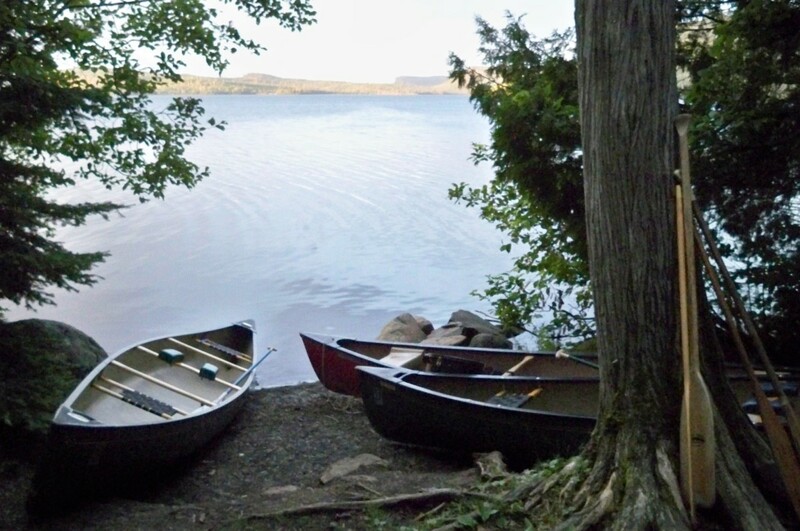 If you are staying in a campsite with public shower facilities (or plan on taking a dip in the lake), you should bring a bathing suit. And it is always recommended that you wear footwear, like sandals, in public showers. 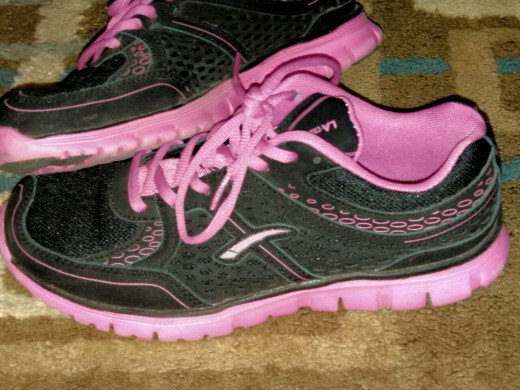 Remember that the shoes you wear will get wet and dirty! This isn’t to say you shouldn’t bring your cell phone camping with you, but that you should limit the electronics you bring on your trip. Depending on the type of camping you are doing, you may not have access to electricity, making an abundance of electronics pointless. 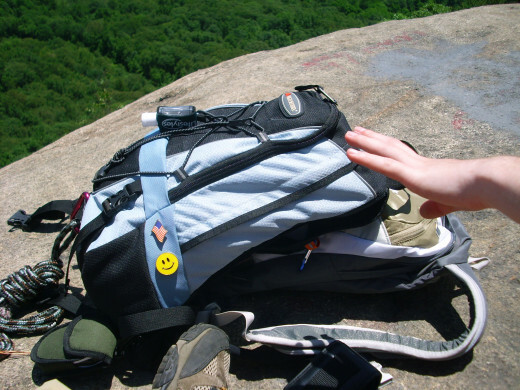 Packing less electronics leaves you less to worry about; being out in the wilderness, water damage is possible, along with unexpected falls and theft. Check Out Mophie External Batteries! 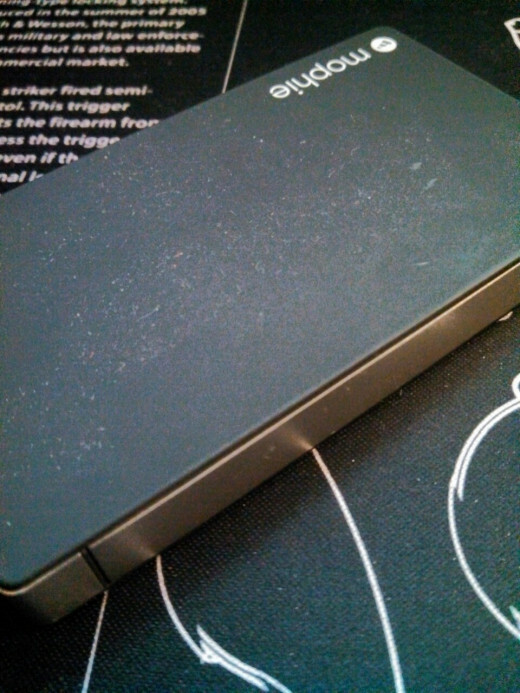 This Mophie Powerstation is the battery backup shown in the above picture, and can charge any USB device in the world. Lately, more and more people have acquired battery backups for their cell phones. They even make cases with a battery backup built in, extending the life of your phone. If you turn your phone off while not in use, it is possible to keep the battery going for days. I wouldn't advise bringing your phone on potentially damaging excursions, like trips out to the lake. Even if you have a Lifeproof or Otterbox case to prevent water damage, it doesn't guarantee the safety of your phone. If you are tenting out with a fire pit or propane stove as your kitchen, your choice of meals is limited. You are better off packing items that require little to no cooking to get the most out of your trip (and save you the mess). If you are camping with a group of friends and family and have a healthy campfire at your disposal, no one is stopping your from cooking something epic. It might just help to get your ingredients from a nearby grocery store after arriving at the site. This Hand Crank Radio Is Reliable! The Red Cross hand crank weather radio shown above can charge in the sun during the day and be used at night as a flashlight! Granola bars make a simple breakfast for on-the-go campers. If you bring a cooler, you can even pack bagels with butter or cream cheese. For lunch, try some easy sandwiches like peanut butter, cold cuts, or spam. Chili is a popular dinner choice, as well as hot dogs (which are pre-cooked). Powdered potato mixes - or anything you just add water too - are quick and easy, but you can also bake potatoes by wrapping them in foil and throwing them on the coals for a while. Spend less time cooking and more time bonding! 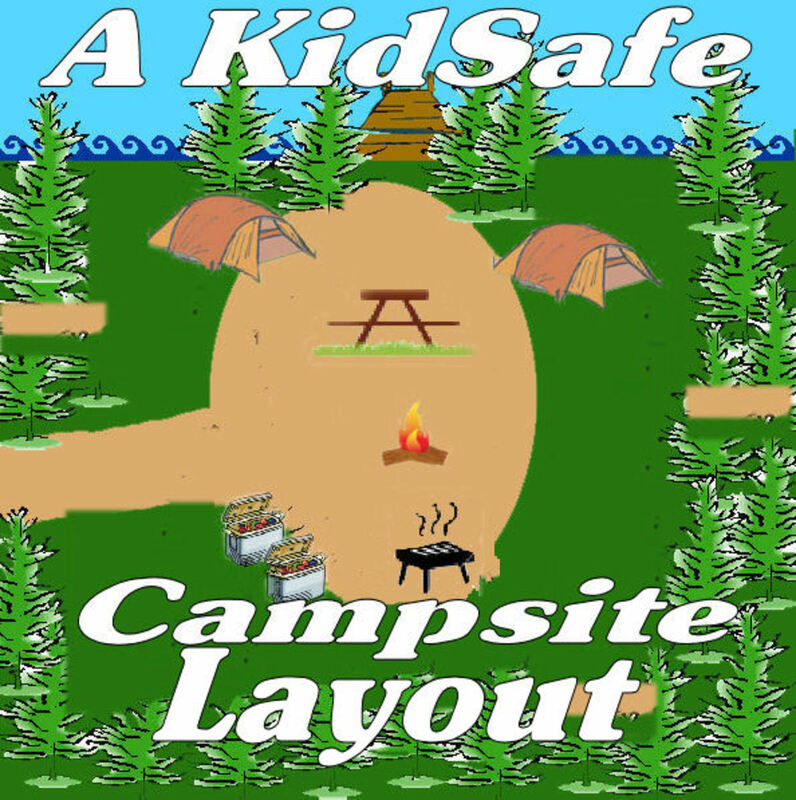 When you are camping in the wilderness or in a designated campground, you’ll need tools to cook and make camp. Hatchets are great because they double as axes and hammers; you can stake your tent down with it, as well as chop deadwood for the fire pit. 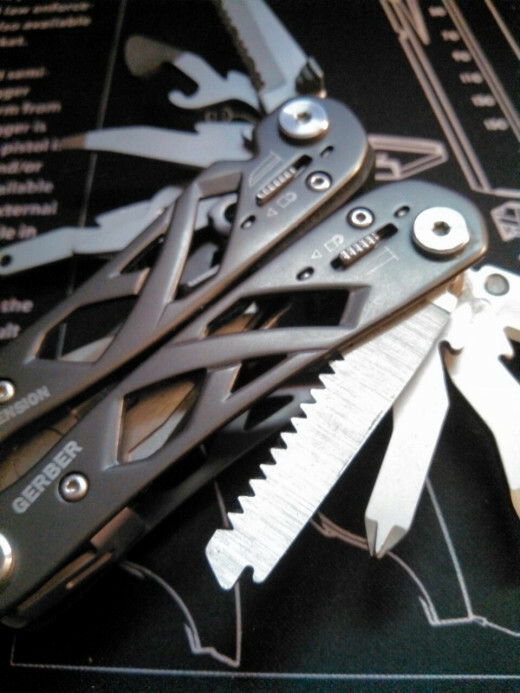 Consider a multitool, which often has knives, screwdrivers, a saw, can openers, scissors and more all in one tool. Some tools even have a fork and spoon attached as well. Basic stove pots and pans are necessary for cooking even the most basic food over a stove or fire. Some mess kits include both a small pan and pot suitable for one person; if you are camping with several people, try packing a small pot and pan from your kitchen. If you don’t have mess kits, remember to bring plates or bowls to eat out of; disposable provides an easy cleanup, but durable plastic cuts down on garbage. And don’t forget a lantern or flashlight! If you are hiking on your camping trip, you are going to get thirsty pretty quickly. If you are in a campground, there may be designated water stations for public use. If you are out in the wilderness, you may be stuck with your own jugs of water and the stream nearby. If you plan on drinking water found in the woods, you need to filter your water. You can purchase a bottle with a built-in water filter, or buy water purification tablets. Do not risk drinking dirty water - you can get really sick. Bugs are also a big deal on camping and hiking excursions. Mosquitoes are terrible, and prevalent in heavily wooded areas. Remember to apply bug spray on a daily basis, and after a trip to the showers! For further protection, try purchasing items like citronella sticks - they are lit and burned like giant incense sticks, and are stuck into the ground. Citronella candles are also decent. They even make automatic citronella sprays that you can attach to your clothing! At the end of the day, camping can get pretty boring. Once the sun goes down, there isn’t a lot to do aside from sit around a campfire and chat with your companions. Card games are a great way to pass the time; bring a simple deck of cards, or themed games like Fluxx. Dice games are easy to learn and fun as well. Both are small enough to easily pack into your gear. Most people already know how to play games like Poker, Blackjack, Farkle, or Poker dice. If you own a small portable radio, you can bring it with you to help break the silence of the camping experience. An emergency radio with a crank and solar paneling doesn’t require batteries and can be left out to charge during a sunny day. If you are expecting a lot of downtime, bring a book you have been meaning to read! 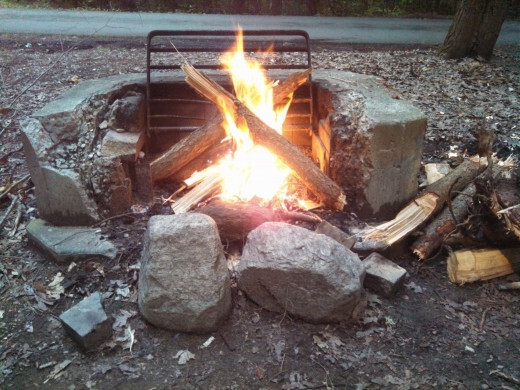 If you are with a group of people, try trading off fun or creepy stories over the campfire. Enjoy your time away from your busy life! @Alexis It's great that you taught survival skills! It's good to know in a camping situation, even if it seems like you won't need to use them. These are awesome tips! 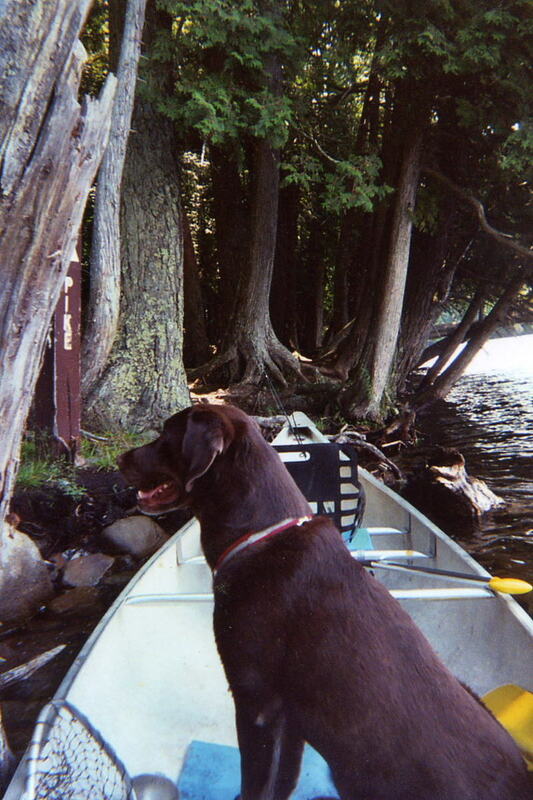 My family went camping a bit, then I went camping and taught survival skills when I worked at a summer camp. It can defiantly be fun! Thanks! Yeah, we got stuck in the tent for a couple hours after we set up because it was pouring, with nothing to do but talk and play card and dice games. We were prepared for the lull, thankfully. Great hub! I like how you mentioned that camping can be boring at times. Knowing that before your first time out helps a ton. Enjoyed the read.